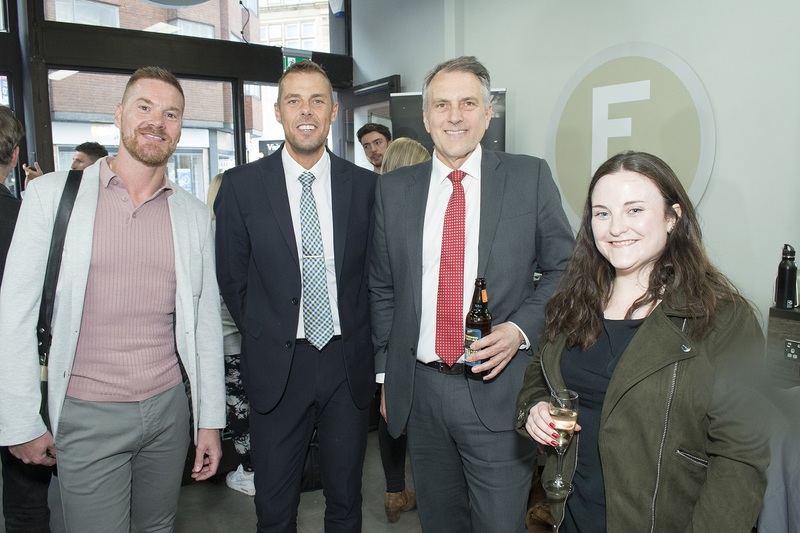 Leicester’s best-groomed helped celebrate the exclusive launch of a new men’s lifestyle and luxury grooming e-store, The Modern Gentleman recently – a new concept in men’s grooming and created in Leicester. 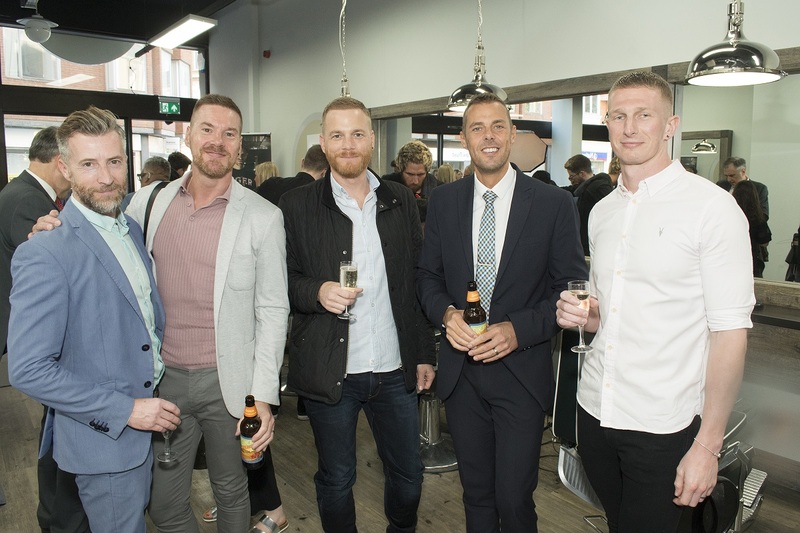 Held at Everyman Barbers on Horsefair Street, VIP guests were introduced to the concept, which features the latest in high-end male skin and hair care products, along with the latest in barbering advice and top tips on how to live the life of a modern day gentleman. 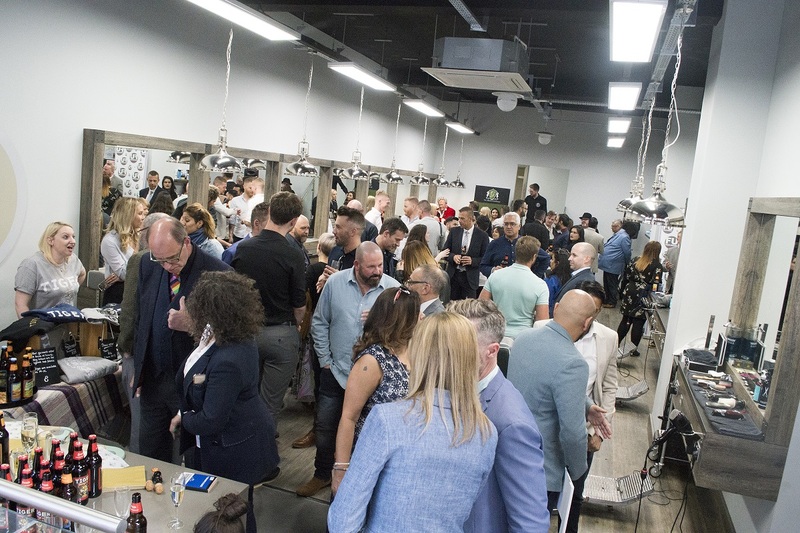 The Modern Gentleman brand was the brainchild of Leicester-based entrepreneurs Danny Gohil and Rajvee Purohit who noticed a gap in the market for men’s grooming products. 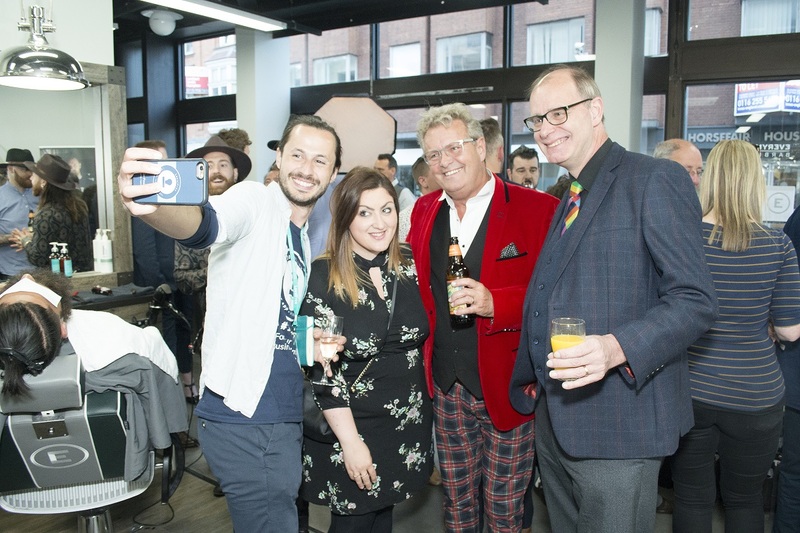 “The idea for The Modern Gentleman goes back to 2012 and it came from my frustration at the lack of choice for male grooming products. 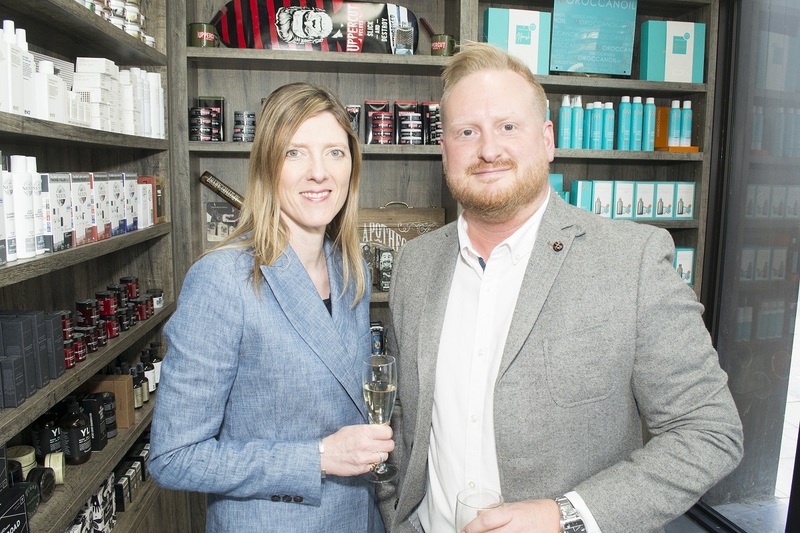 In comparison to the girls, it wasn’t easy to find grooming products designed specifically for men. So, we started doing some homework,” said Danny. Rajvee added: “We could see the male grooming industry start to take shape and gain momentum. We also spotted a change in the way men treated grooming. They were no longer ashamed to admit that they wanted to look after themselves – and that they enjoyed it. 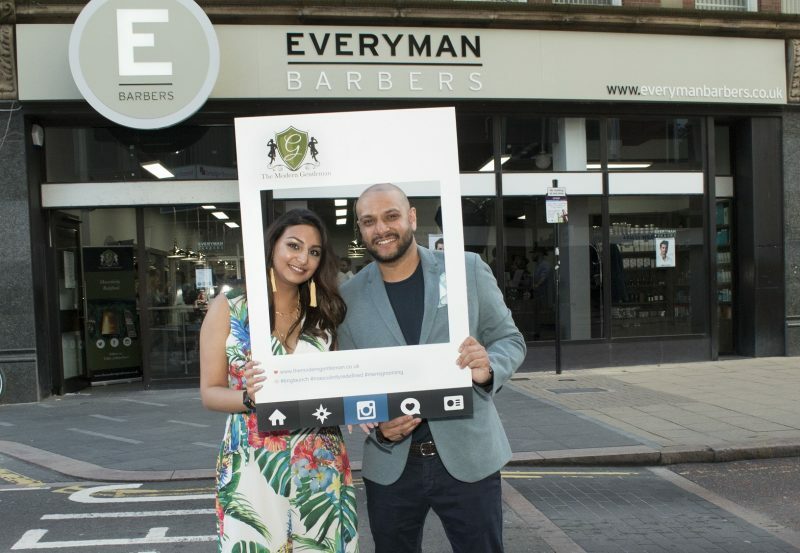 The event, held on Thursday 10th May, was supported by Everyman Barbers, with beer-tasting by Everards, chocolates by Cocoa Amore and complimentary headshots by Osborne Hollis Photography. 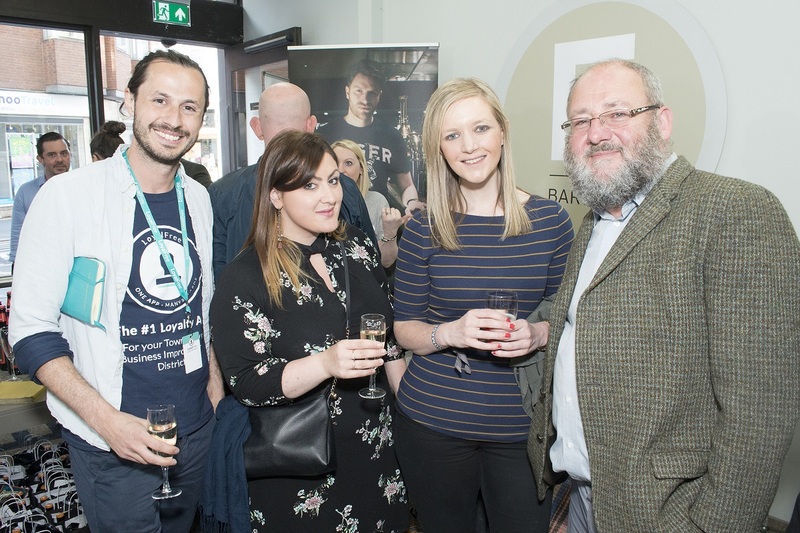 Also on the night, guests had the chance to win an exclusive hamper By The Modern Gentleman; Beer and Tiger T-Shirt by Everards; and a £100 voucher for Everyman Barbers with £350 in total raised and donated to Prostate Cancer UK. 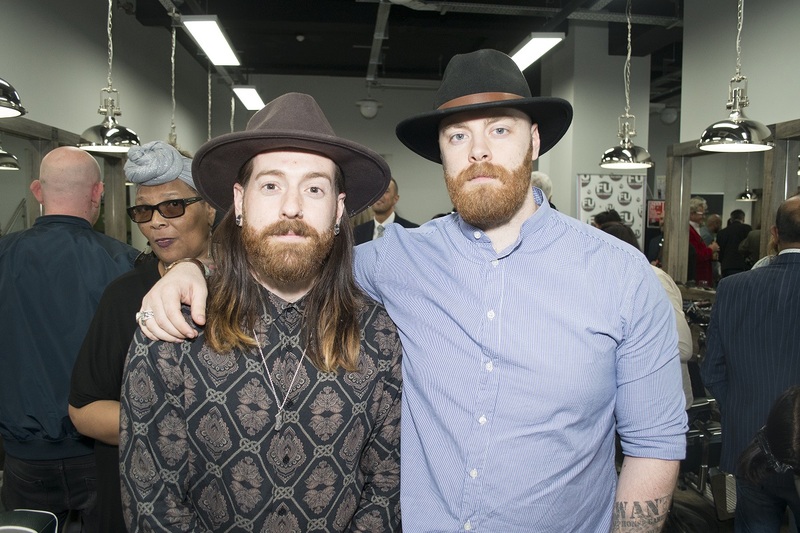 The site launches with a curated range of luxury grooming products for men from brands such as Agua De Colonia, Apothecary 87, Concentrada, Fresh Body, Marvis, Swell and Vitaman. These international brands have been carefully selected for their excellent quality and their evident results. Go On, Give The Old Man A Treat!